For this post I have teamed up with Laura from the blog Devine Bride. Laura runs the award-winning wedding blog Devine Bride. Her honest and practical blog covers hen parties to honeymoons and everything in between. Laura also offers pick and mix wedding planning, from stationery to styling and from wedding planning to wedding websites. Wedding gifts can be a contentious issue. 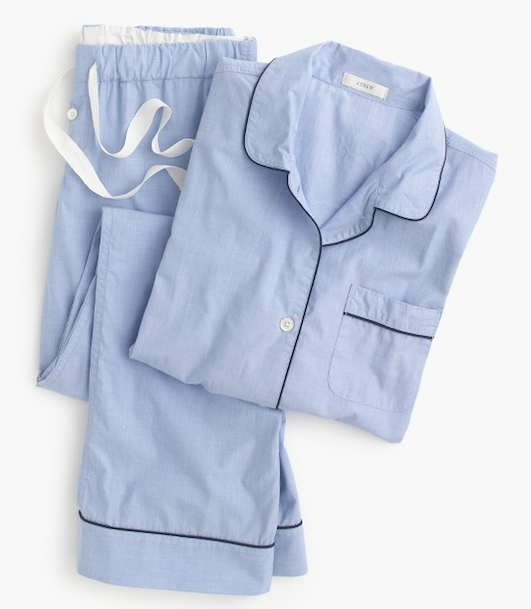 The lines are blurred these days between what is right by etiquette versus most desired by the couple – gift list or not. However, luckily, most modern marriages allow more room for manoeuvre, with many couples I know choosing not to have a gift list at all. Although this grants more imagination and creativity on the part of the guest, it can also make things a whole lot harder deciding what to gift – and from where! Matching Comme des Garcons wallets; wallet £99, purse, £95. 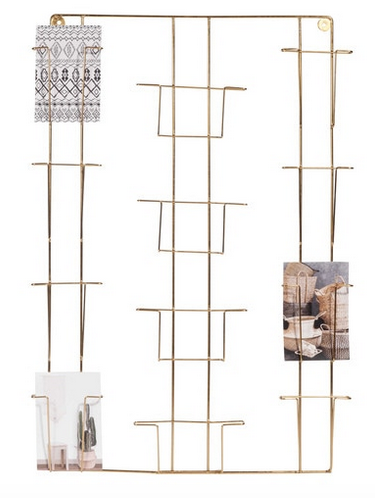 Gold metal card display stand by Maison du Monde, £23.99. Gold and glass hanging wall frame by Oliver Bonas, £14. 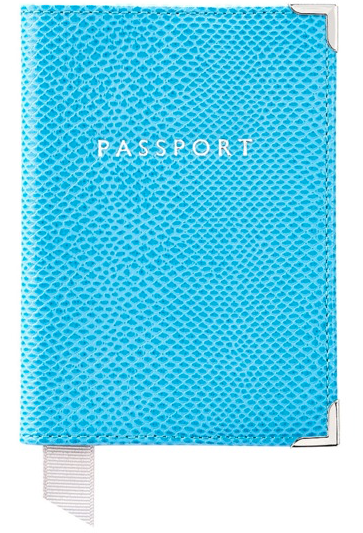 Monogrammed matching passport covers by Aspinal, emboss up to 3 initials for free, £55 each. Personalised travel diary by & So They Made via Not On The High Street, £19. Create a tailor-made monthly subscription box with Not Another Bill – the antidote to bills in the post every month! Enter a few details about your newlyweds, likes and dislikes and a few interests, and the team at Not Another Bill will send a curated surprise to suit each month. From £24 per month, up to £229 for a twelve-month subscription. Geo-Fleur has made green fingers cool again. The East London interior plant service have created a Plant Post Club. Easy maintenance plants for city living, supplying everything as a bespoke surprise each month – from succulents to sansevieria. From £24 month to month, up to £200 for a twelve-month subscription. 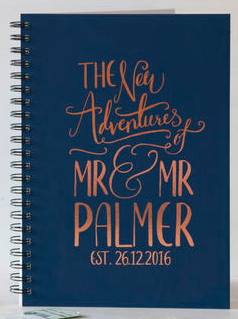 Forget the word ‘wedding’ and lay off the cheesy ‘Mr and Mrs’ merch, that soon gets old. And you know what they say with wedding gifts, what goes around comes around – gift as you would like to be gifted yourself and you can’t go wrong. Laura won Best Rising Star at the Wedding Blog Awards 2016 and Wedding of the Year 2017 with Your London Wedding Magazine, and is nominated for the Wedding and Events UK Blog Award 2017. She is also a features writer for Vows and Venues and the Scottish Wedding Directory.